 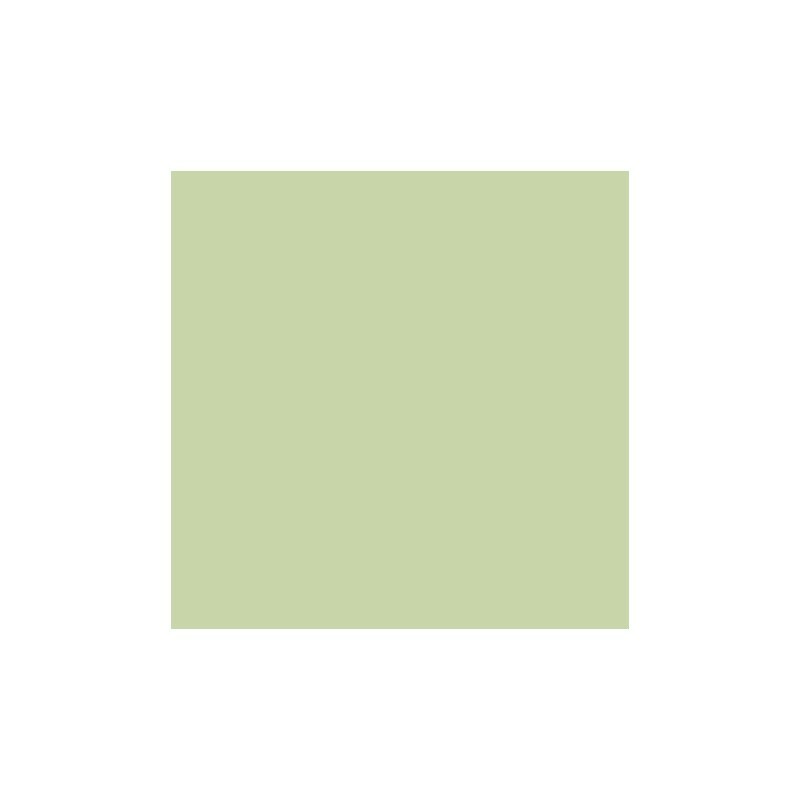 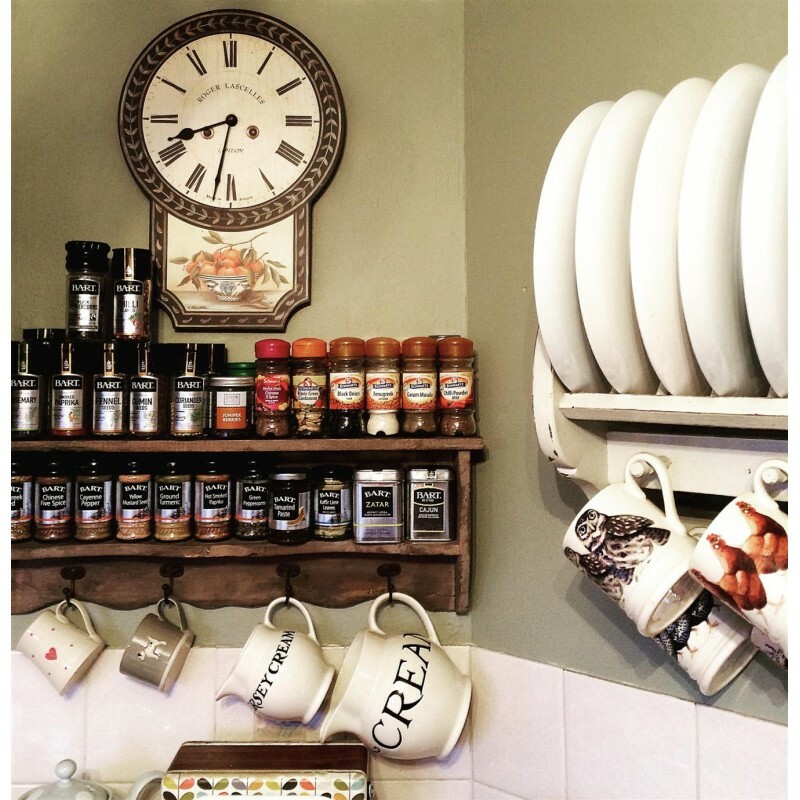 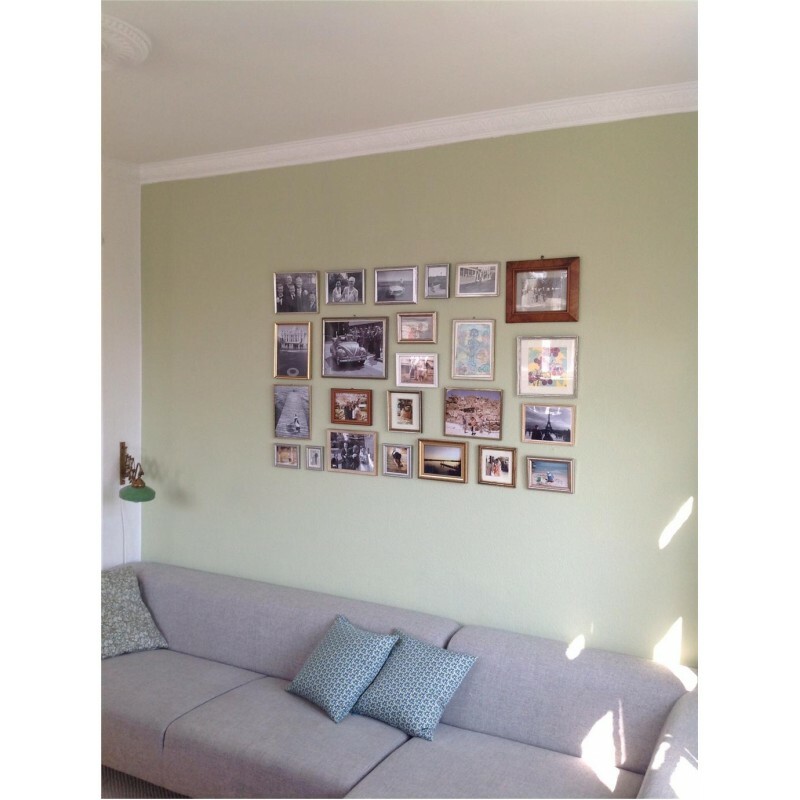 Cooking Apple Green is a Farrow & Ball classic which always feels charmingly familiar and, like all greens, creates the feeling of health and vigour. 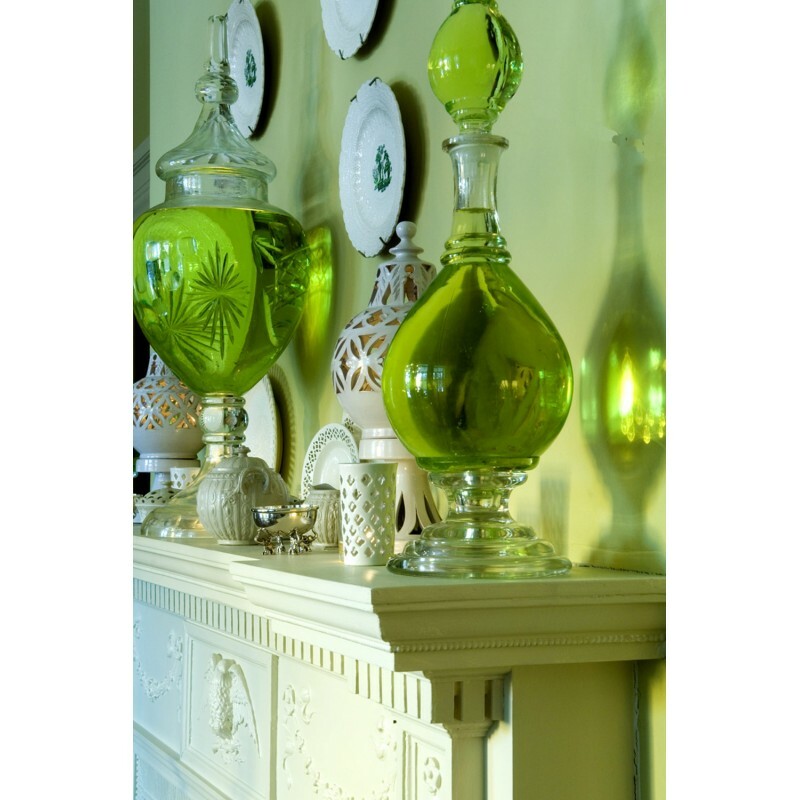 Cooking Apple Green is a Farrow & Ball classic which always feels charmingly familiar and, like all greens, creates the feeling of health and vigour. 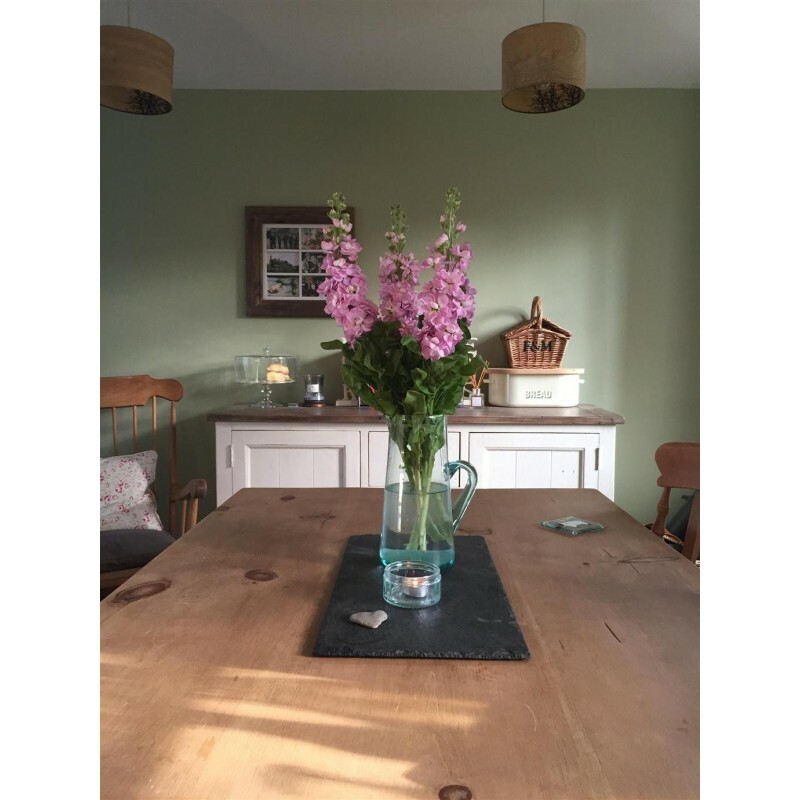 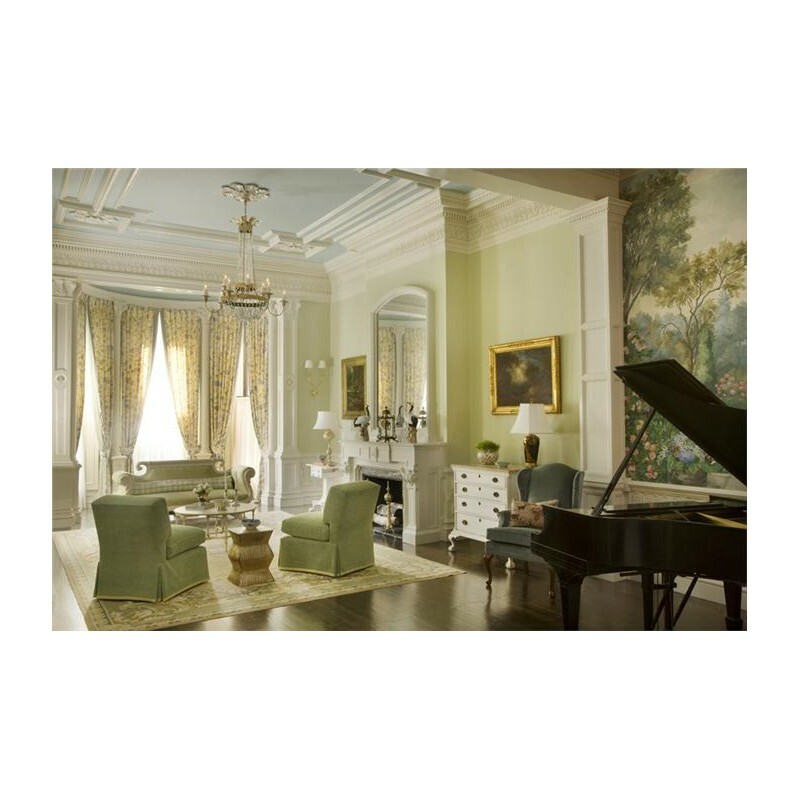 It has a rich, old fashioned appeal in darker situations, but becomes fresh and pretty with a botanical twist, in well lit rooms and when contrasted with a bright white.